There is a Grundfos chemical injection pump to suit any application. From water treatment systems, washing systems, swimming pools, agricultural and industrial applications to anything that requires 2.5 ml/hour to 2300+ l/hour dosing. 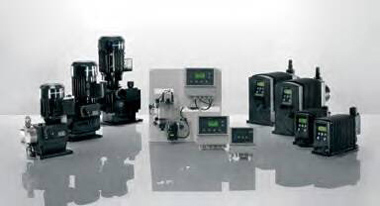 Durable, accurate and easy to use, Grundfos chemical injection pumps can be tailored to your needs with a wide range of digital controllers and accessories.